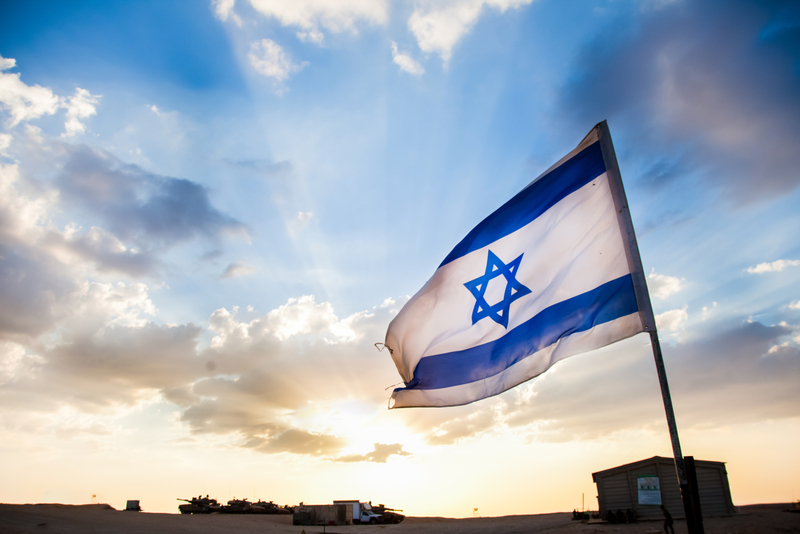 Israeli startups have brought in more than $600 million in funding from initial coin offerings (ICOs) in the first three quarters of 2018, according to an industry report. Crypto analytics and research firm One Alpha surveyed ICOs and blockchain projects globally, from the past year, aiming to provide an overview on the status of the blockchain and ICO ecosystem, with a particular focus on Israel. One Alpha’s survey counted 140 active blockchain-related companies in Israel, which, when combined with other forms of investment, have received $1.3 billion worth of investments. “More than 60% of the companies and 88% of the funds are ICO-related,” the report noted. Further, the token sale figures surpass the funds raised for industry startups through traditional angel and seed venture capital investments for that period as well. The $600 million figure represents an increase over 2017’s numbers, in line with the overall jump in ICO growth seen this year. But it wasn’t a huge leap for Israel-specific ICOs, with One Alpha finding that firms in the country raised $586 million in total during 2017 between less than 20 token sales. Yaniv Feldman, CEO of One Alpha, told CoinDesk, said the figures speak to the strength of the blockchain ecosystem in Israel more broadly. “Israelis are less than 0.1 percent of global population while making 3 to 5 percent of global ICO fundraising amount is definitely something that shows that Israel is one of the most important in terms of blockchain innovation,” he said. As previously reported, 2018 saw Israeli regulators clarifying their positions on matters related to cryptocurrency in blockchain. For example, back in March, the Israel Securities Authority recommended regulations that sought to differentiate so-called utility tokens from crypto-assets that are considered securities, a move that came several months after officials released a draft plan for the taxation of ICOs in January. Looking to the future, Feldman remarked that Israel isn’t interested in being overly crypto-friendly, compared to jurisdictions like Malta or Gibraltar. He contended that Israel would rather regulate the industry in such a way that uplifts local businesses, adding that the nation is specifically looking to U.S. regulators as an example.